Long Island has suffered through a number of weather crises over the past few years, and that’s why owning a home generator is so important. When devastating weather hits, people are often left without power for days, causing massive damage to homes and businesses. To help our customers be better prepared for any emergency, T.F. O’Brien Cooling & Heating is now a full-service generator contractor offering top-quality Honeywell automatic standby generators. 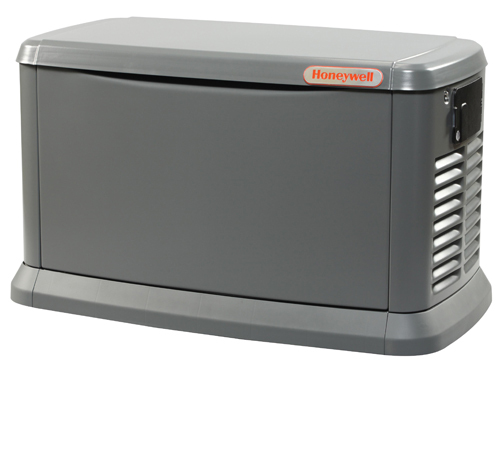 Honeywell automatic standby generators back up the circuits you choose during a power outage. They automatically start within seconds of detecting power loss, and run on the home’s existing natural gas or LP fuel supply. You’ll be able to choose a backup option from essential circuit, managed whole-house or complete whole-house coverage. T.F. 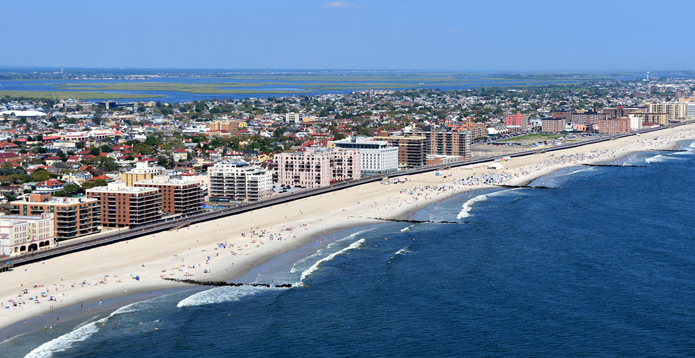 O’Brien is pleased to be your Long Island generator contractor. When inclement weather strikes Long Island, ensure you and your family’s comfort and safety – rely on T.F. O’Brien to provide you with a quality generator solution. We are Long Island’s premier generator contractor. At T.F. O’Brien, we’ll look out for your best interests and provide you with expert generator services, to ensure expected comfort and safety. The T.F. O’Brien team wants you to enjoy your experience working with us and to never have to deal with a hassle, which is why we guarantee you’ll be 100 percent satisfied – you won’t pay until you are. 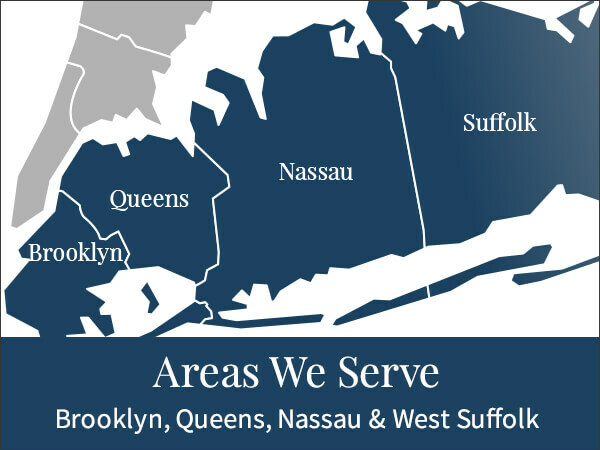 To learn more about how we can help you with your generator needs for your Long Island home, simply call T.F. O’Brien at 516.488.1800, and we will be more than happy to help you.